Robert Charles founded "Magic Chicago" which ran for 12 years as Chicago's premiere showcase for magic, mystery and wonder. Stage 773 on Chicago’s north side. Time Out Chicago says Magic Chicago creates "a sense of wonder ... while adding a modern twist." Magic Chicago is a Crains Pick/Best Bet and a MetroMix/Red Eye Best Bet. 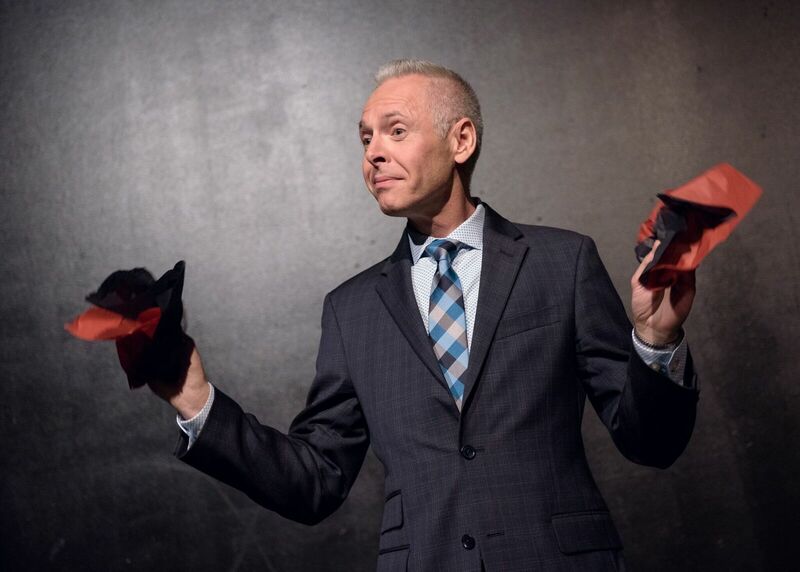 WGN-TV says Magic Chicago is "Unbelievable! ... They are spectacular!" Watch Robert perform on the WGN-TV Morning Show below.